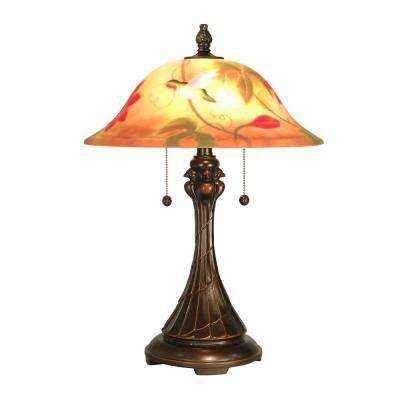 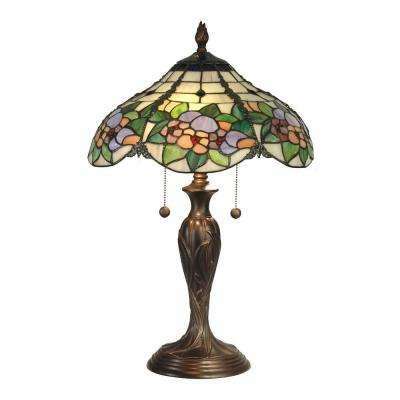 Tiffany-style lamps, reminiscent of the art nouveau period, are known for their iconic appeal and timeless beauty. 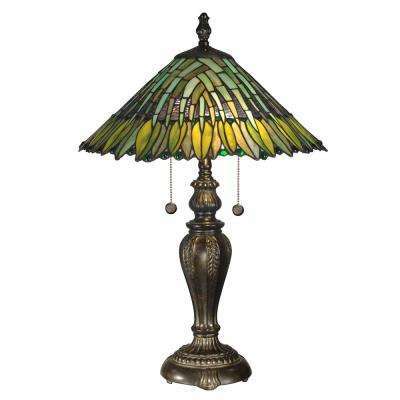 The unique mixture of colorful glass and ornate metalwork makes these lamps a striking addition to classic and contemporary spaces alike. 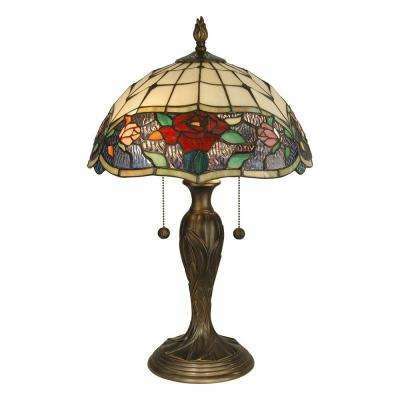 What Sets Tiffany Lamps Apart? 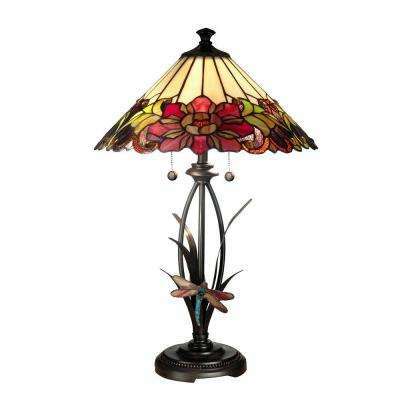 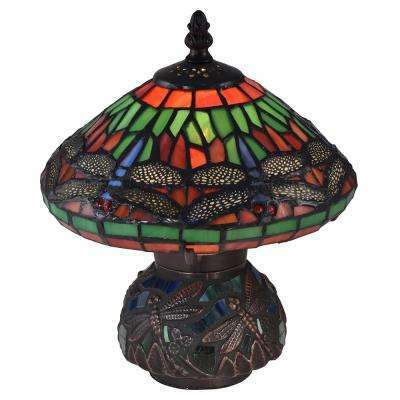 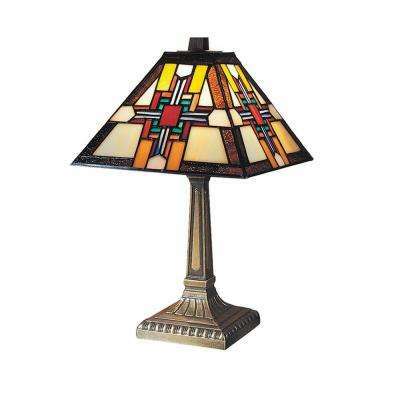 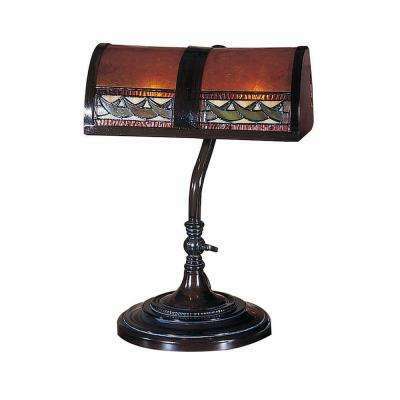 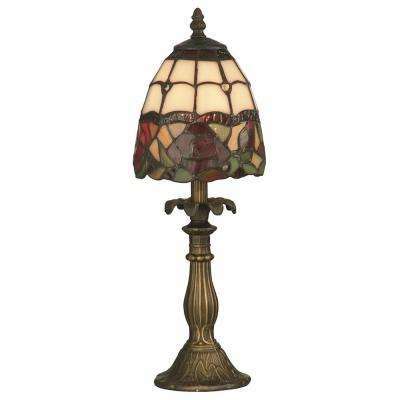 Fashioned from hand-rolled art glass, stained glass and other high-quality materials, the Dale Tiffany company handcrafts each of its lamps so no two are exactly alike. 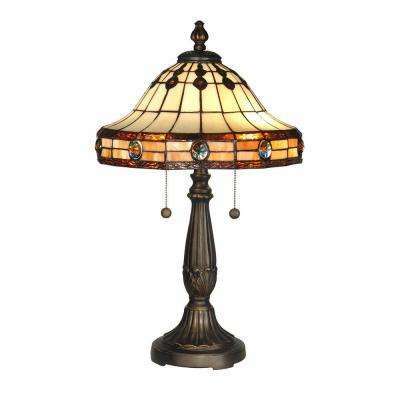 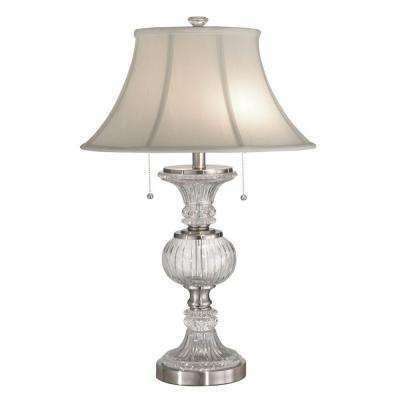 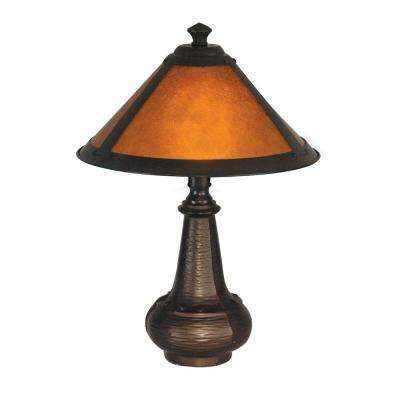 Before any art glass, polished chrome or mission-style lamp leaves the facility, its shade and base are thoroughly inspected to ensure that they meet or exceed the company's strict quality standards. 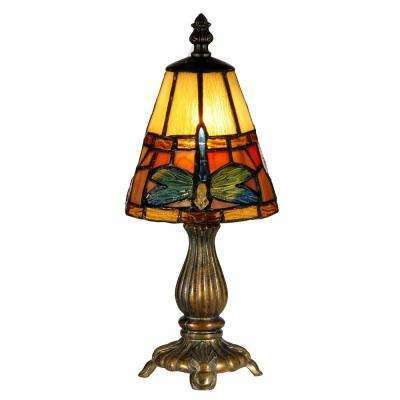 How Can I Work Tiffany Lamps into My Decor? 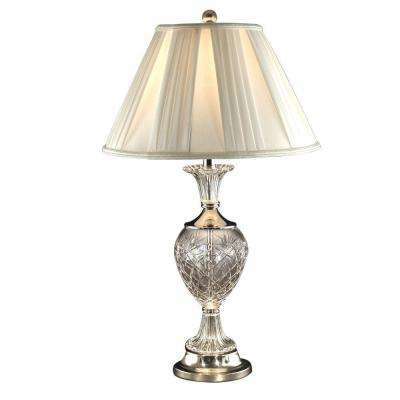 Tiffany-style accent lamps work well as a decorative addition to a nightstand or living room side table and often become a focal point of a room. 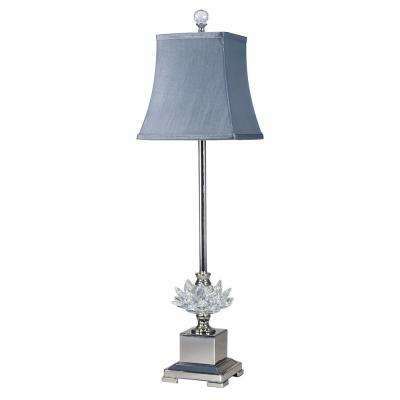 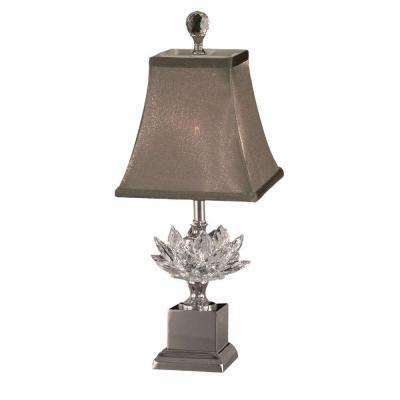 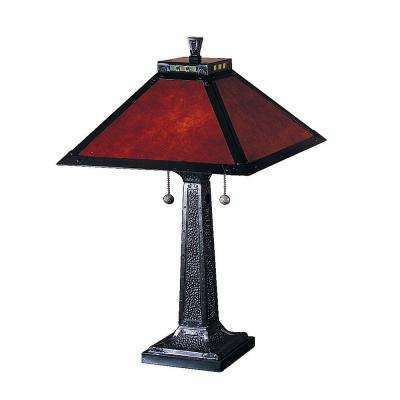 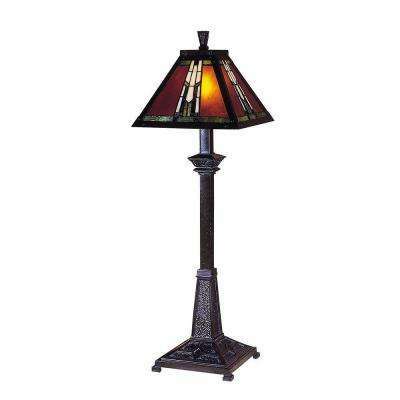 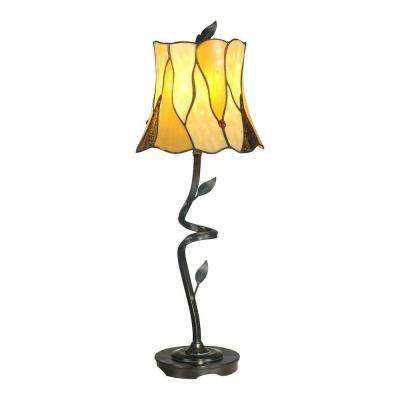 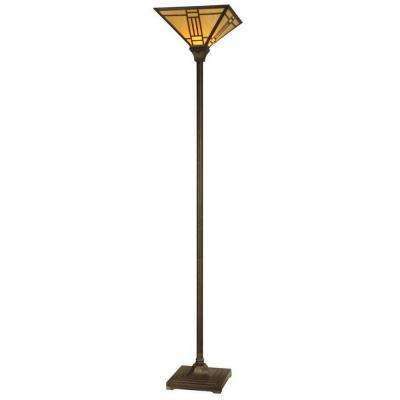 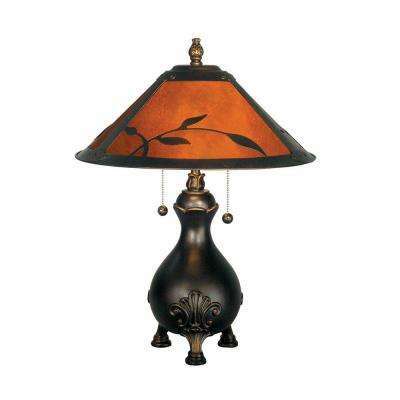 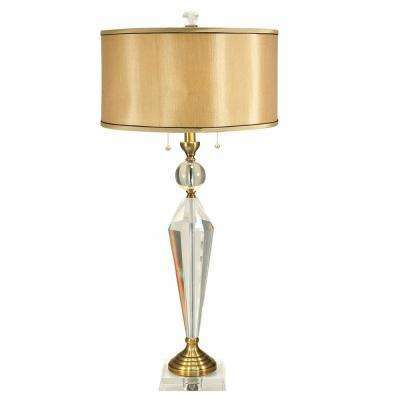 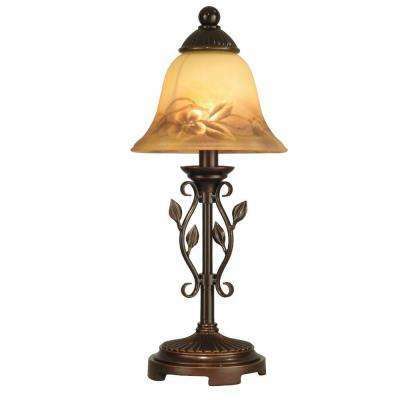 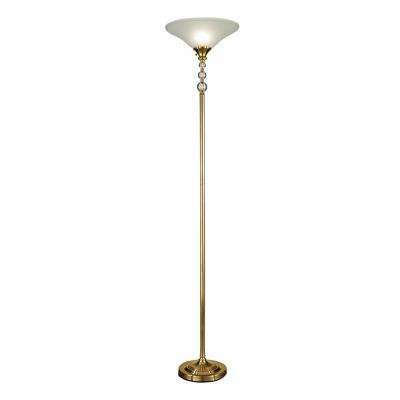 A Dale Tiffany floor lamp can be tucked in the corner behind a sofa or near a home office desk. 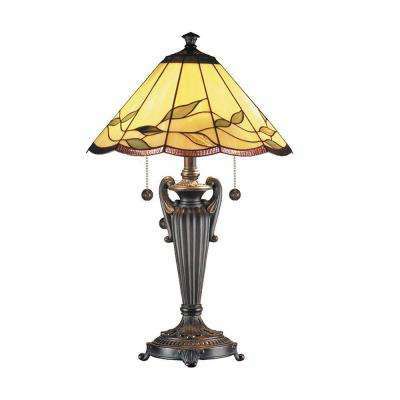 The beauty of Tiffany-style lamps is that you can place more than one in a room to create a coordinated look, while each one is different. 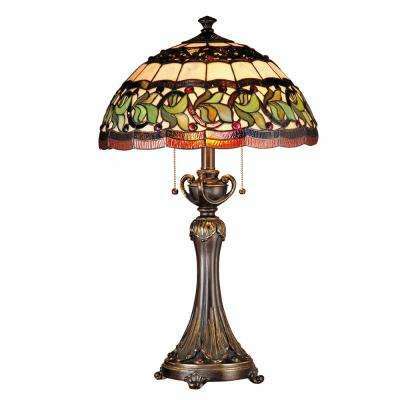 For the traditionalist, Tiffany lamps can be combined with other furniture for a nostalgic mood. 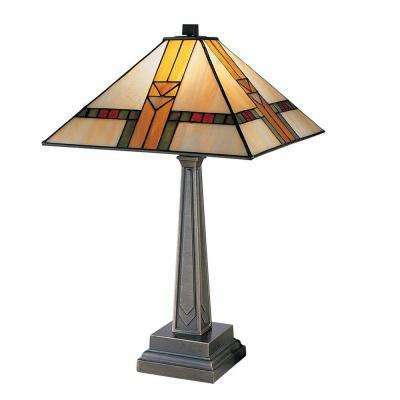 If you're more modern with eclectic sensibilities, combine the old and the new with a Tiffany lamp and contemporary pieces with cleaner lines and neutral colors.